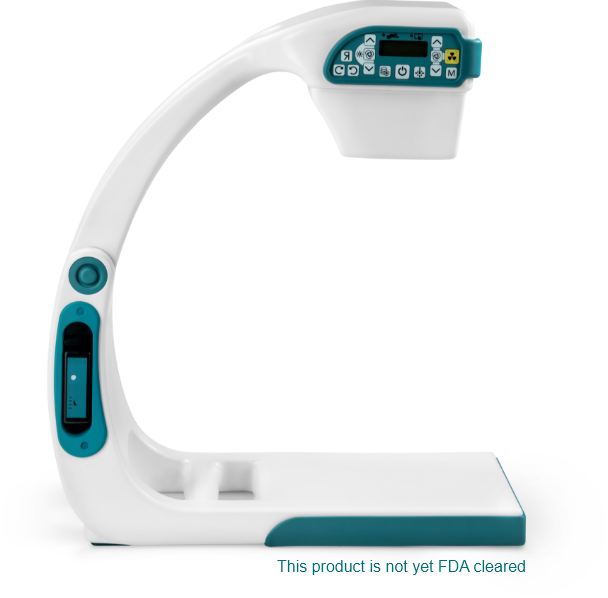 The Smart-C is an extremely light, full-capability mini C-arm. 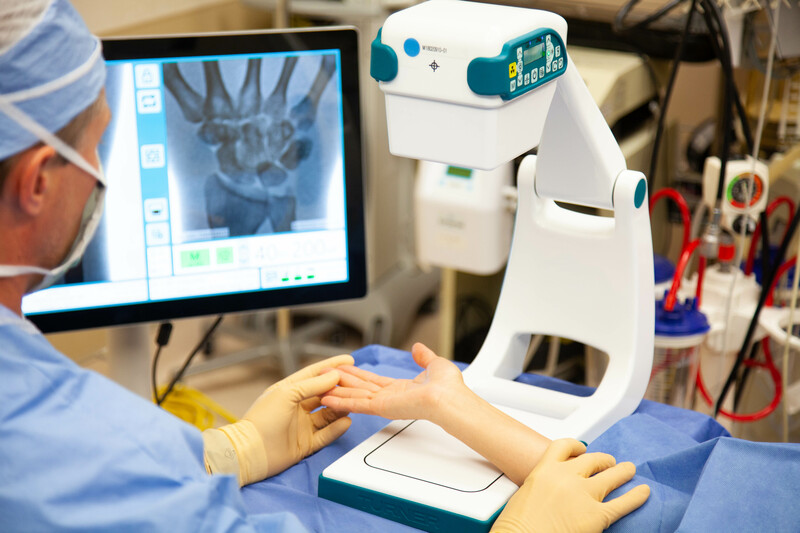 As a battery-operated system, you can bring the Smart-C directly to patients to perform full fluoroscopic and radiological imaging on-location. This is true point-of-care technology.